A fellow dance friend was dismayed when her teacher told her she was going to the US for a series of summer workshops and would be away for two months. “Not to worry,” her guru assured her, “we can continue our classes via Skype.” I thought of a musician friend in Calcutta who holds regular Skype lessons with his students in Europe, and reflected that this new trend in ‘tele-teaching’ seems far removed from the traditional gurukul system where students used to live and study under the same roof as their gurus. Students were able to interact closely with their teachers, who gave them dedicated and focussed training, and often taught them not only an art but also a way of life. 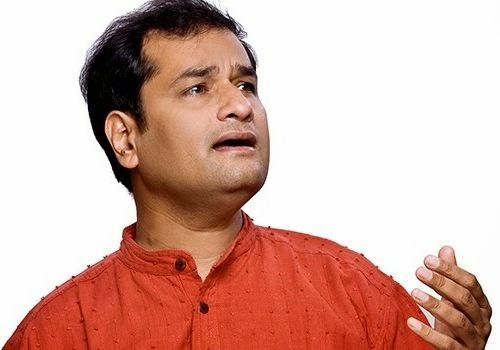 In today’s world where the study of the arts is often an extra-curricular activity, and teachers are also performers with busy performance schedules, teaching and learning has moved far away from the romantic ideal of the gurukul. Taken in today’s context, the traditional gurukul system does not seem practical or even feasible. Curious about this traditional system of learning and its viability today, I spoke to musicians and dancers who have had the benefit of training in a gurukul. Some are attempting to continue this same tradition by teaching their own students in the same way. They shared with me their learning and teaching experiences and the challenges of replicating the gurukul system. Hailing from a family of temple musicians serving the famous Murugan temple in Swamimalai, Tamil Nadu, SK Suresh was surrounded by music from a very young age and grew up listening to his father Pandanallur P.V. Kalidas playing the nadaswaram. Noticing the interest he had in music, his great-uncle and future guru, suggested to his parents that he should study music and dance with him. 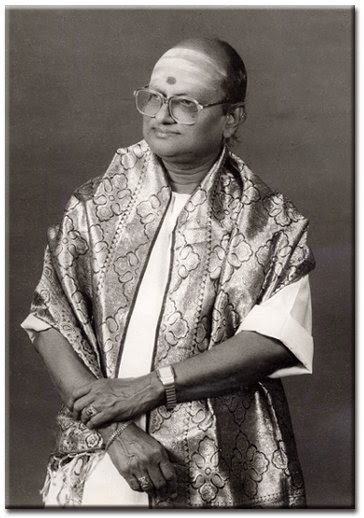 At the age of 12, he left his family in Swamimalai and went to live with his guru and his family in Chennai. Today, of course, the way music and dance is taught and learnt has changed. 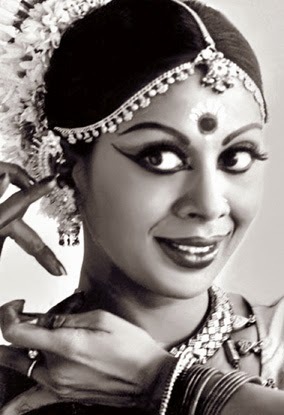 In India, as elsewhere, music and dance students usually study part-time, commuting a few times a week to meet their teacher and learn in a classroom environment. The study of music and dance has also become institutionalised, with universities and schools offering diplomas and degrees in these disciplines for those who wish to study them full-time. However, there is a renewed interest in the traditional gurukul method of teaching which some schools are trying to replicate. Though there are several residential schools offering training in music and dance ‘in the guru-shishya parampara’, students do not usually live with their teachers, and teacher-student interaction is limited to class hours. Also, a student may have several teachers and not the dedicated attention of one guru, as was usually the case under the traditional gurukul system. Though this concept endures, its form has changed, just as the nature of the traditional teacher-student relationship has evolved. Known for high standards and rigorous training, students train here for 8 hours a day, 6 days a week. Scholarships are offered to deserving residential students who wish to pursue dance as a career. Also, over 300 local children have been trained in Odissi for free through the village outreach programme. 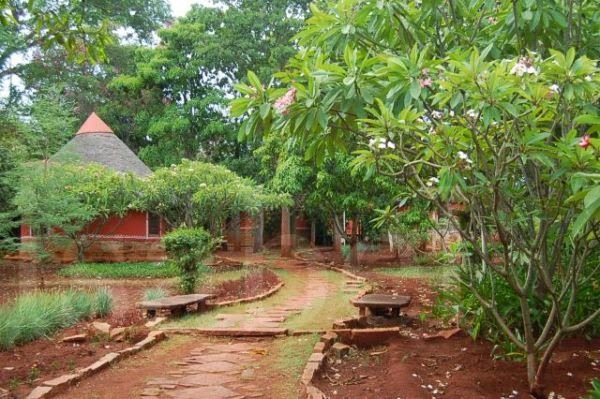 The residential students participate in the running of the dance community by working in the organic garden, cleaning the gurukul, helping in the kitchen or the office, and assisting the teachers. 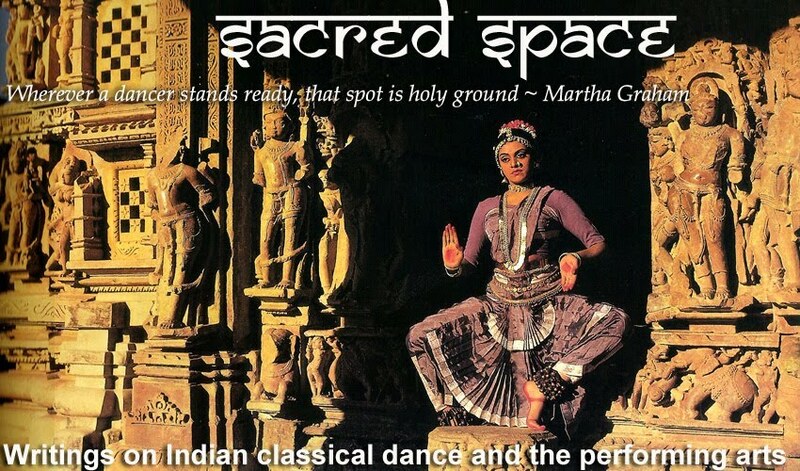 The running of the school is almost entirely sustained through the proceeds from the performances of the Nrityagram Dance Ensemble, which has received critical acclaim worldwide and tours regularly. An edited version of this article was published in the Winter 2014 issue of Pulse magazine.